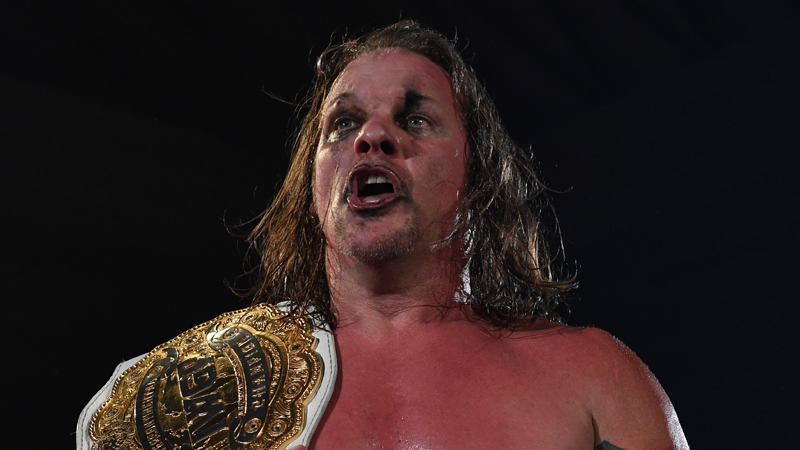 Chris Jericho appeared on SiriusXM’s Busted Open Radio to talk about his new deal with All Elite Wrestling. In it, he discussed his impact on New Japan Pro-Wrestling’s huge upswing in 2018, and explained why he will be able to do the same for AEW. He described the move as being similar to when Hulk Hogan left WWF for WCW. I think it’s the same with [AEW] and having a legit legend. The legendary guy, Chris Jericho, is there and still super relevant, and people were saying, “The hottest free agent in the business.” I don’t think there’s anybody else that could’ve gone there that had the same kind of effect. If you brought a Hulk Hogan there, people would be like, “Oh, this is just a retread.” Or if you brought Goldberg there it’s like, “Well OK, we haven’t seen him in a while. Maybe it’s a money thing.” But with Jericho, everyone was waiting to see where he’s going to go. I think most people would say, “Yeah, he’ll talk to other places, but he’s probably going to end up in WWE.” When I didn’t, it really is a modern-day version of Hulk Hogan in 1994 showing up in WCW, but it’s a much cooler, more contemporary version of that type of a name because I’ve been doing nothing, but once again, rebuilding my brand and making people wonder what’s Jericho going to do in 2019. So, when I showed up at the press conference, now everyone knows, and I think people take AEW a whole lot more seriously than they did before I was involved.